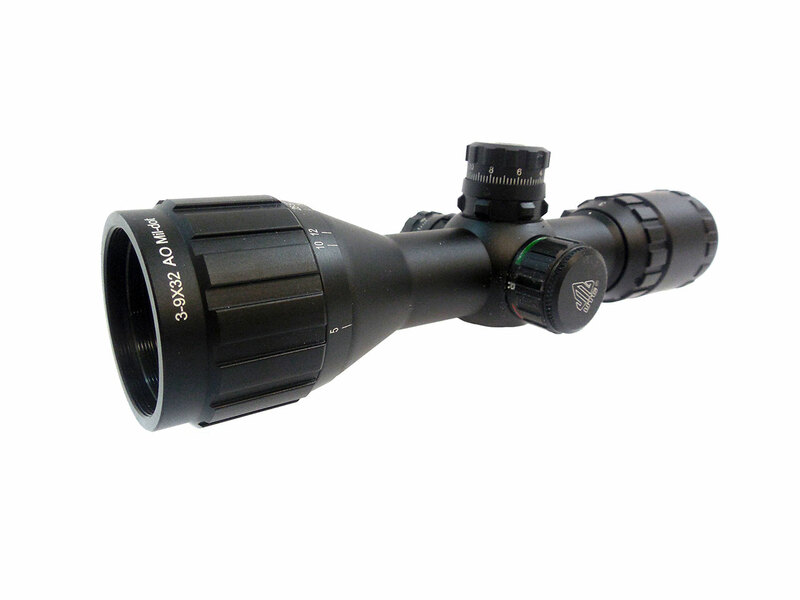 This scope is as advertised. 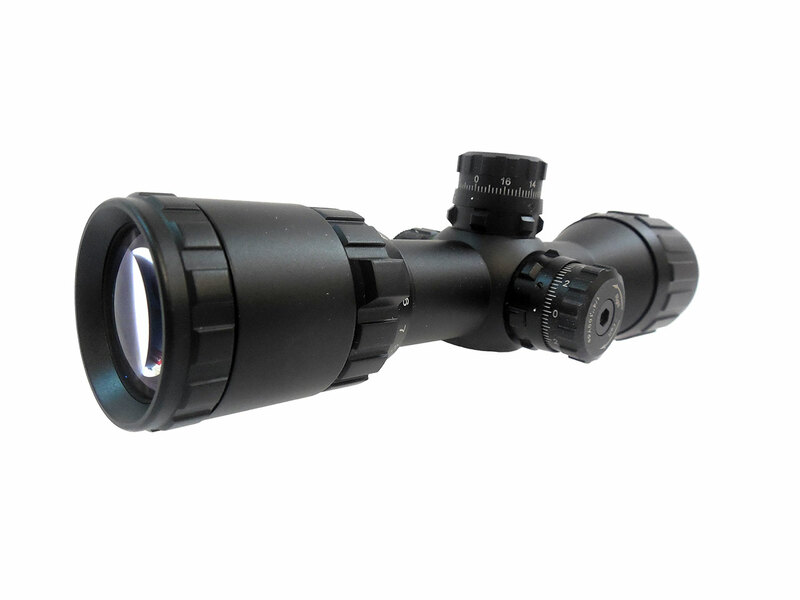 32mm objective on a 1″ tube, mil dot w/illuminated reticle and you can focus down to 3 yards. 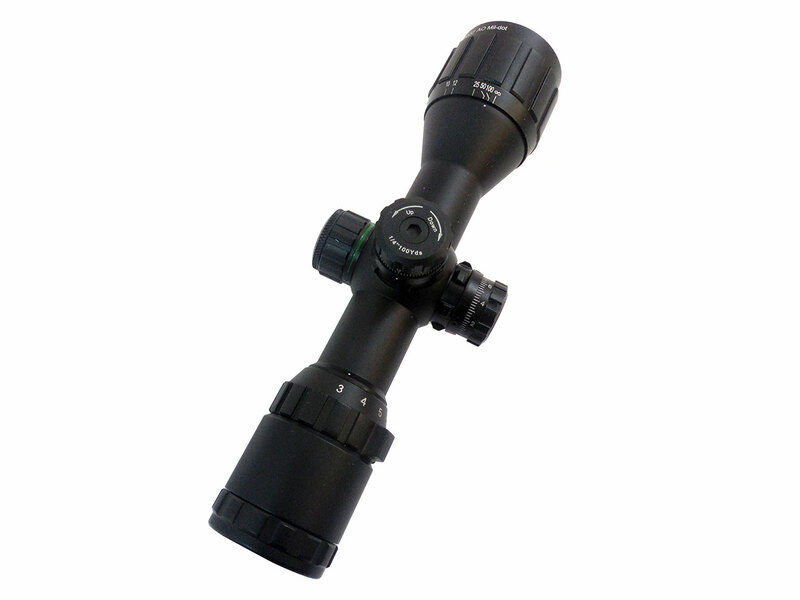 Purchased this and the one piece scope mount for my Benjamin 397 (new model). Installed mount, rings, scope and zeroed in less than an hour. Shooting rats on my bird feeder at 15 yds at night! 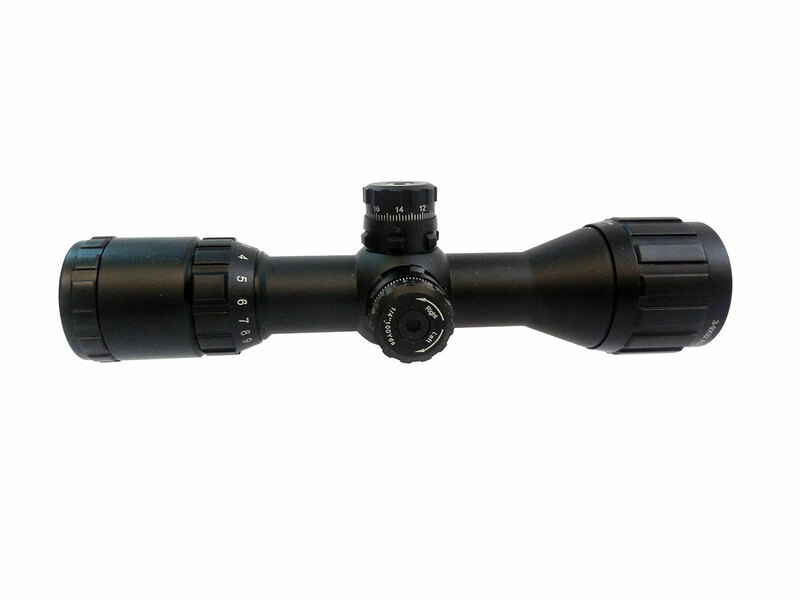 First group for zero came in 2.5″ low and .5″ left. Interpolating minute of angle I adjusted 72 clicks up and 16 right…bingo…bulls eye! I’ve owned Leupolds, Horus Vision, Swarovski etc. for $99.00 you can’t beat it! 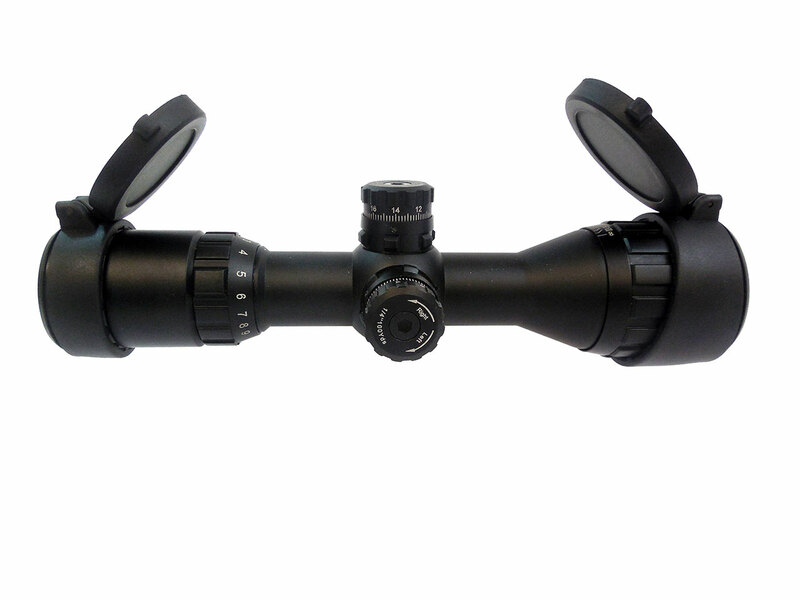 Thanks to Dennis for reassuring me there would be enough adjustment available to move the reticle 2″ – 3″ at 15 yards! I’ll be back to purchase one of these for my Patriot Ordinance P416.